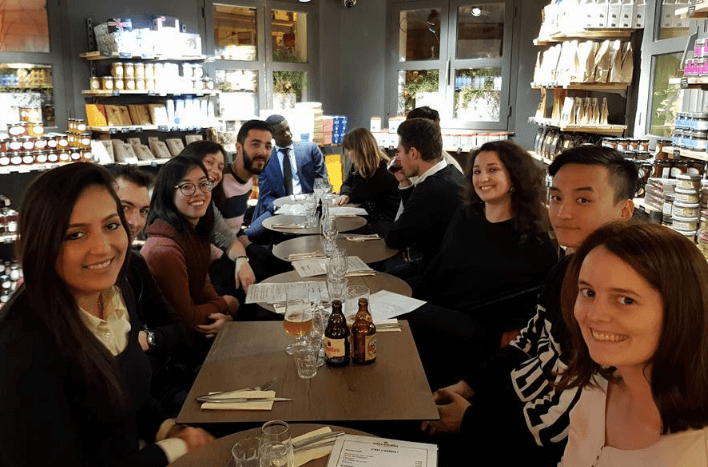 In October 2017, we launched our pilot group of student associations in Paris. This was a pretty exciting project to launch something completely from scratch. It consisted of 4 different types of associations for the students to get involved with; the BDE (bureau des étudiants; “student union”), Charity (Volunteering), Sports and Culture (arts and culture). Our purpose was to create organized clubs for students who had an interest in getting involved with themed activities that were not part of the school curriculum and who were motivated in the associations of their choice. 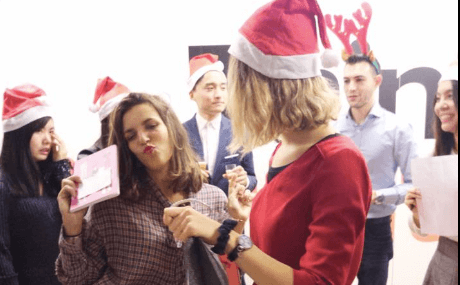 This created a place to promote fellowship between the diverse group of students from all over the world that have come to Toulouse Business School in Paris. One of the most important factors in a work environment today, is the diversity of the people that you work with and to learn to work from that diversity to accomplish and meet goals. Participating in the associations is one way to learn how to do that. Throughout the school year, students organized on-campus themed events but also off-campus events/soirées and get-togethers. These associations are all student-run and student-led. The students volunteered to run these not-for profit activities because they saw the value-added in participating in something that provided something extra beyond the classes. There were a wide range of activities created by the associations and on this blog is where you can find out more about what those activities were. We are extremely proud of all the group’s efforts and their accomplishments. The students that contributed to the associations gave so much and I really believe that in most cases they received a lot from it too. We are looking forward to the next group of students for the 2018-2019 to participate and run the associations and the shoes that have to fill are big.